I’m happy to reveal the cover of my new novel. I have a book cover designer whom I’ve worked with on three of my novels and he gave me three different options to choose from. It wasn’t easy to decide as I liked all the different options, but in the end, this is the design that I choose. 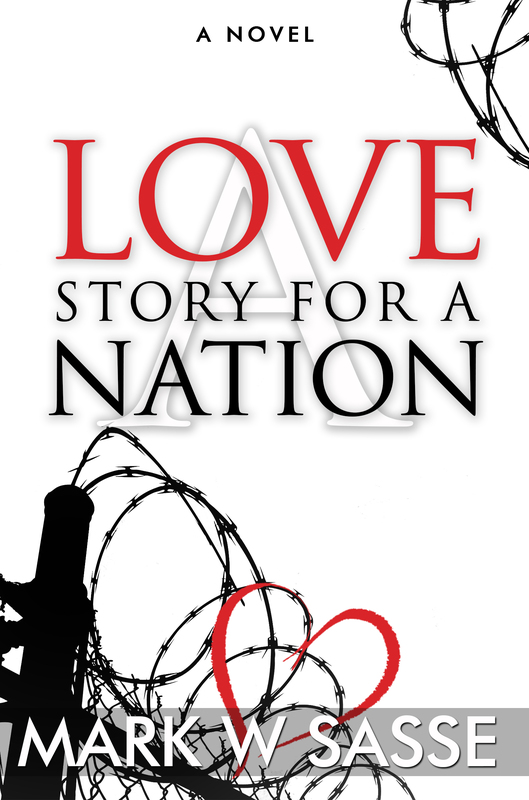 I liked the simplicity, the barbed wire, the heart – it all resonates well with the story so I’m real happy with it. I would love to know what you think. This novel will soon be going on Kindle Scout. If it is not chosen for publication, I will be publishing independently in July. I really like this story, and I’ll be talking a lot about it in the coming months. I’ve currently been writing various synopses and one liners which describe it, and I’ll post those soon as well. I always appreciate feedback. But this is an important day for me. It tells me that my fourth novel is soon to be available. I can’t wait to see what people think about it. And as always, I greatly appreciate the support. I was working with my artist yesterday (it sounds like I have my personal, resident artist! Well, maybe I do!) on the final layout and design for my next novel, The Recluse Storyteller. My artist has been pressing me to choose a font for the book title and my name. I kept telling her “I don’t know, you please choose!” But she kept pressuring me to choose. A designer friend told me to keep it simple for a title font and make sure it’s ‘sans’ – I do know what that means. So, she showed me about 20 fonts and I kept saying, ‘yes’, ‘yes’, ‘that would work, ‘OK’. So finally, I think she got sick of me and went to the computer to pick it our herself. Something I really wanted her to do. I think she finally got the picture. Don’t ask me about fonts. Just please pick them for me. I’ll take care of the wording. An artist’s eye I do not have.